Yes, it’s real – I have taught Kindergarten and Year 1 consecutively and without a doubt my students return to school in January with significantly lower reading skills than when they left in December. The most vulnerable to the ‘slip’ are of course those who have just begun to grasp the skill. Off they go on their holidays, many unfortunately do not open a book to practise reading until they return almost 6 weeks later. Beginner readers cannot afford the break. In fact, any young reader can’t afford the break. They must engage with books and reading daily. All is not lost, practise doesn’t require the expertise of a teacher. What it does require is a diligent and willing parent or carer who will give them the time, space and opportunity to engage with books and the written word more broadly, every single day. To participate fully in the world we need to be literate and it is one of the greatest gifts we give children. 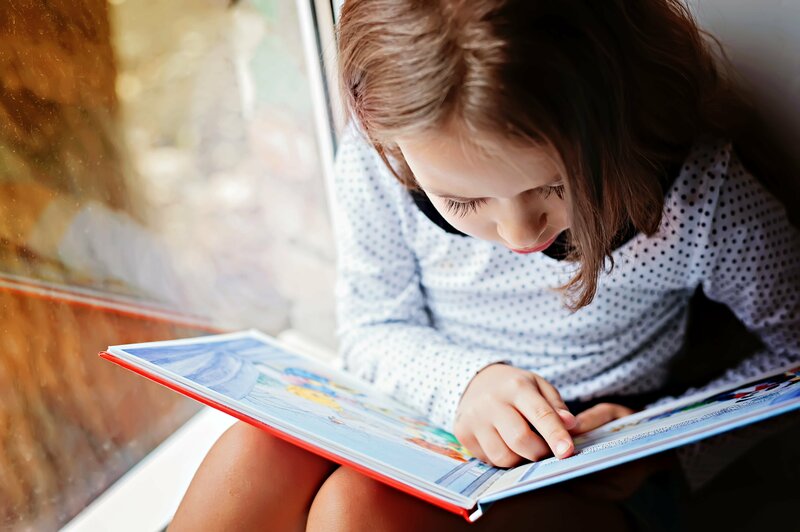 So, while we rest from school, let’s continue reading, a significant (and fun) component of the most important learning of our lives – literacy.